Here is a list of the festivals of the Goddess Aset for the month of 2nd Akhet/September. More sure of yourself and where you stand. We love you, dear child. And nothing will take that away. I need some funds in order to improve this website. So I’d like to sell some items. Please contact me at lotusjewel4 @ gmail.com if you are interested. Thank you. 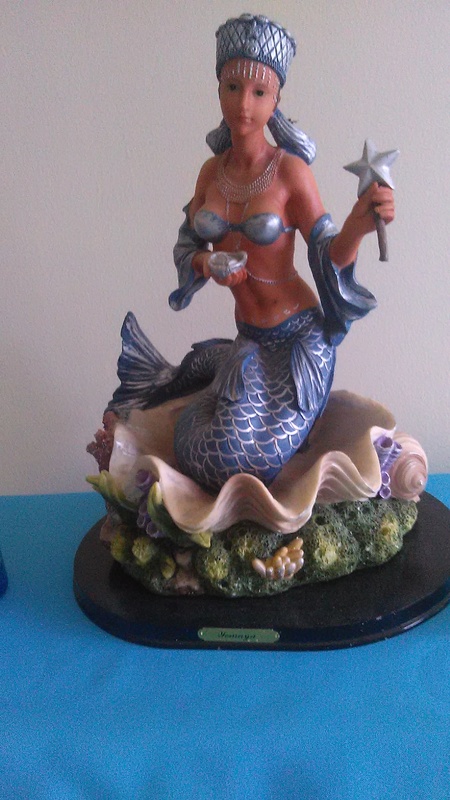 This is a 14 inch statue of Yemaya. It is used and in great condition. It is for sale for $80.00 (free shipping). 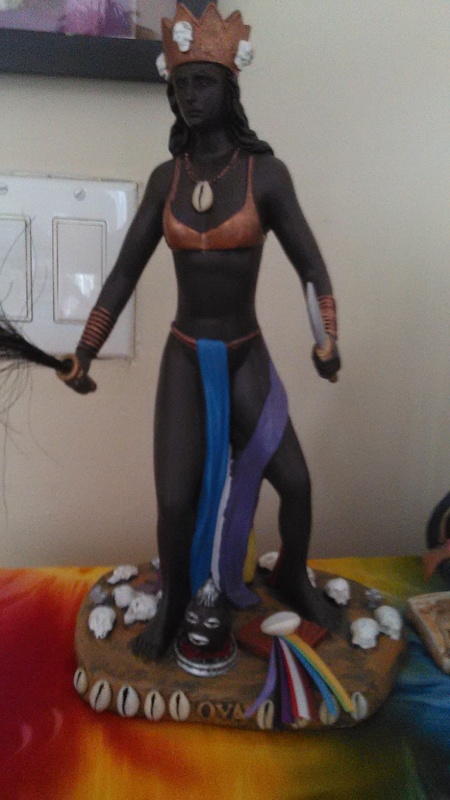 Here is a 12.5 inch statue of Oya. It is like new and in great condition. I’m selling it for $70.00 (free shipping). 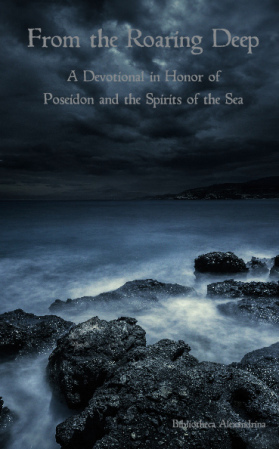 Poseidon and the Spirits of the Sea Devotional is available for Purchase! I contributed the “Appendix B: Epithets and Cult Sites of Poseidon” to this anthology. This is my festival calendar specifically for Aset. Today is the Birth of Aset Festival on the Kemetic Orthodox Festival Calendar. Aset is the Mistress of Magic, the Queen of Heaven, the Mother of God and the Fiercely Bright One. Here is a wonderful post by Sarduriur about this festival here: Aset’s Birth: Day of Readying Terror. Light candles for Her. Give offerings to Her. Sing Her praises. Recite Her prayers and hymns. Hail Lady Aset, Mistress of Magic. Dua Aset!